It’s like pizza, but more portable! Sometimes I get completely obsessed with one type of food and I make them over and over again. Mini muffins are one of those. I kind of can’t help myself. These ones are pizza mini muffins. They are extra lunchbox friendly because they can bounce around without much damage, are tasty and freeze well. So all the boxes are ticked with these. They actually also taste like pizza which is a bonus. Now, these muffins have not been a hit here for Miss 5. I said I was making pizza mini muffins and she only heard pizza. And got wholeheartedly and completely devastated when she realised I had actually said pizza mini muffins. And the girl has quite the memory on her. If I produce the muffins, her whole face screws up into a major strop. Soo much yum in one mini muffin! Master 3 likes them though and I’ve been eating a few myself. They are awesome for grabbing between meals and freeze really well so they are perfect for when you can’t be bothered making yourself lunch or when you forgot about it! Can you see the cheese? If you haven’t yet got a mini muffin tray, then I suggest you do, or make these in a larger one and keep an eye on them, cooking them for about 25 minutes, but check them as they do brown quickly! 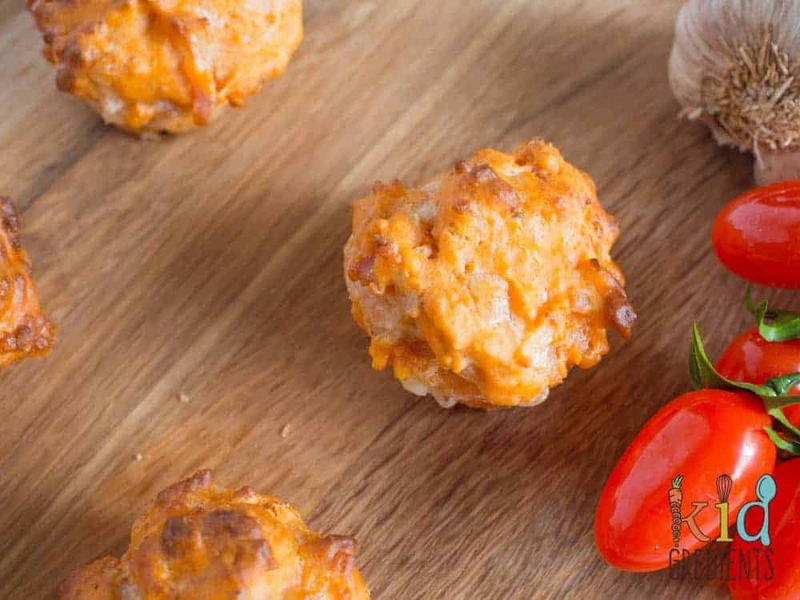 you don’t have to use cheddar cheese in these either, they would be good with grated mozzarella or even monterey jack. They’d also work well with extra veggies! 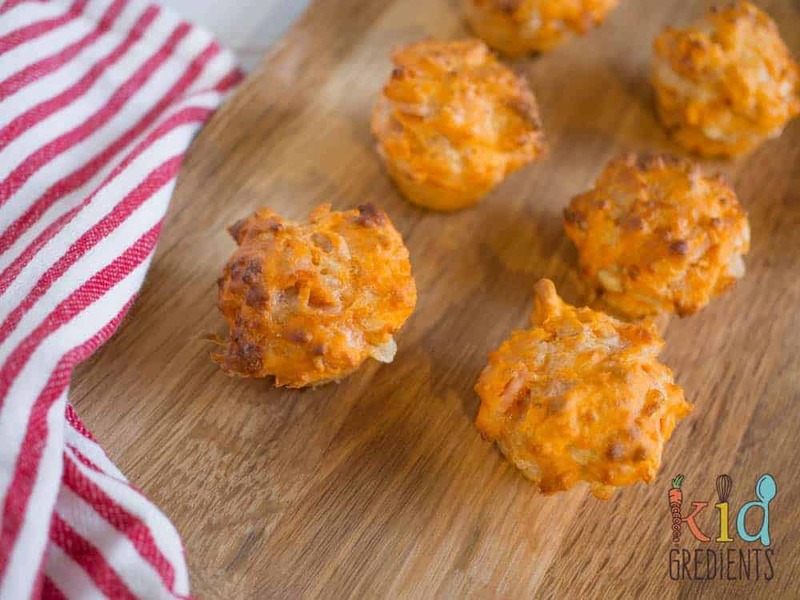 Pizza mini muffins, perfect for the lunchbox and an awesome afternoon snack. 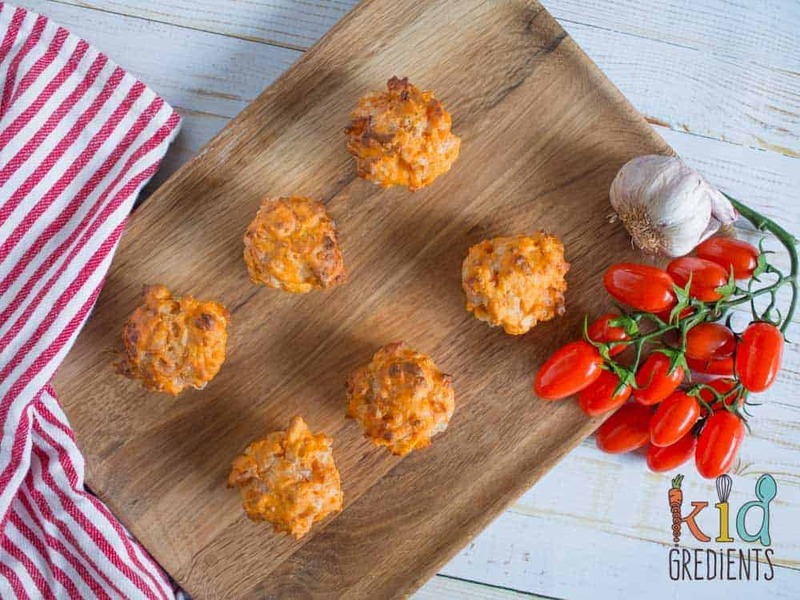 Savoury with bacon and cheese, this yummy recipe freezes well and makes 24 mini muffins! Spread the mix between 24 mini cupcake moulds. Bake at 180 degrees for 15-18 minutes. 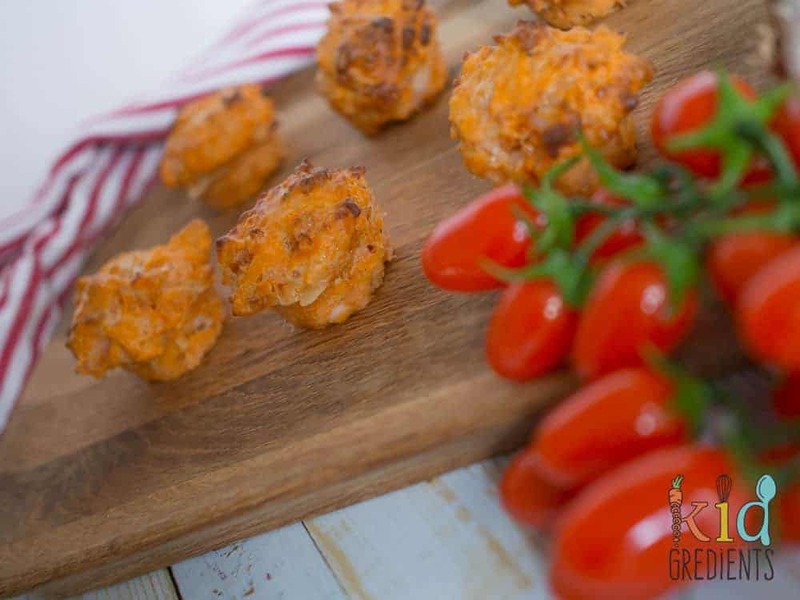 These are freezer friendly, just defrost overnight or pop in the lunchbox frozen. can u freeze these if using canned pineapple or do they defrost soggy? Canned pineapple in pizza mini muffins? Never tried it, so I don’t know how they will freeze! You have given a 70 year old Nanna some great ideas , thank you ! I like to make a few frozen options to help my daughter out with school lunch ideas. Given pizzas are all about the standard ‘Ham and Pineapple’ for my young grandson I will try the pizza muffins by substituting ‘ham’ instead of ‘bacon’ and adding chopped tinned pineapple. I’m so glad to have helped! I hope the muffins taste amazing! Yes they will work just fine! No it means non-wholemeal SRF, I’ll fix that up! I love this idea and I’m definitely going to give it a try. I have a question though – does the bacon need to be pre-cooked or raw? Thank you 🙂 I’m in the UK and my boys go back to school on Tuesday. 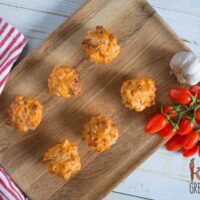 This weekend is all about lunch planning for next week and these pizza muffins will be making an appearance in their Yumboxes!